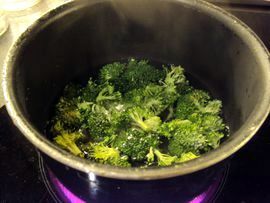 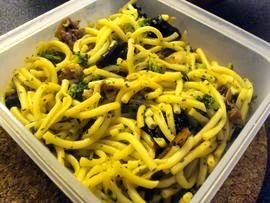 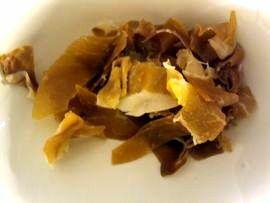 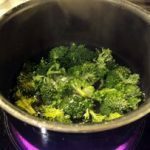 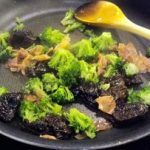 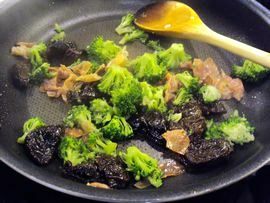 The mix with pasta and Broccoli, dried prunes, Italian ham and walnuts is really tasty. 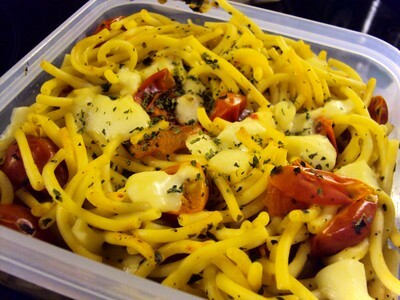 Moreover, it is easy to take this dish for lunch at the office. 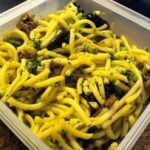 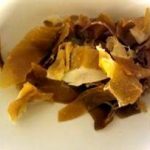 How to make Autumn Pasta?